An alliance of health professionals committed to the same goal and shared vision. Reprint of The Primate Malarias by G. Robert Coatney, William E. Collins, McWilson Warren, and Peter G. Contacos. 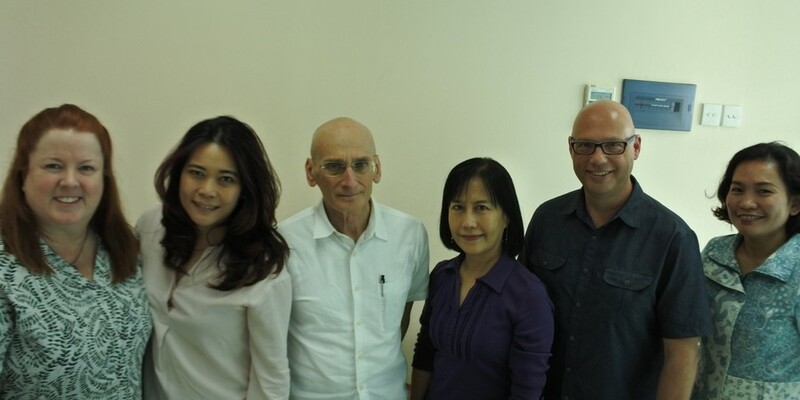 Ever since its conception in 2006, ALERTAsia has been involved in various distinguished projects and studies, working alongside esteemed partners and funders. 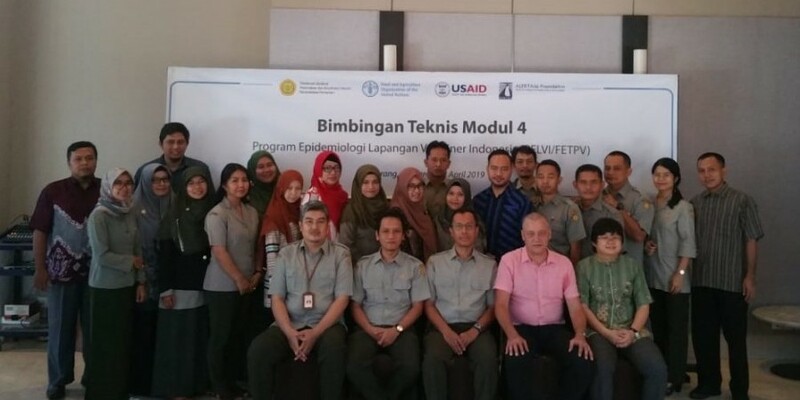 The Training on Module IV for Field Epidemiology Training Program for Veterinarian (FETP-V) is currently taking place, started from 25 March to 12 April 2019 at Tangerang, Banten.